SR Packaging has been manufacturing plastic injection, extrusion and blow-molded components since 1989. With rapid growth, its catalog brochure also expands with wider range of product selections. In its latest catalog edition, the company introduces the most cutting-edge decoration techniques that are in high demand. 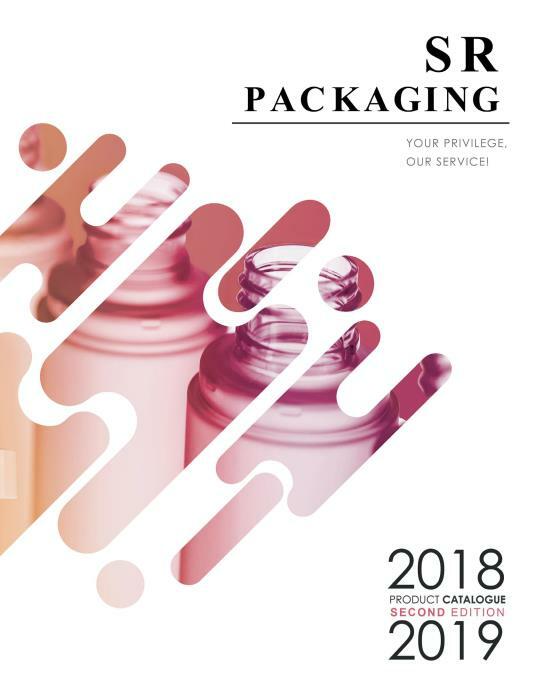 Its packaging offering covers all the plastic components for beauty & cosmetic products.